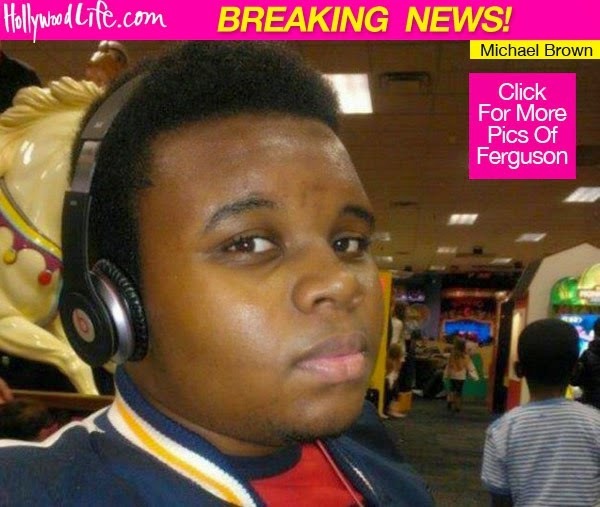 Darren Wilson shot Michael Brown dead. 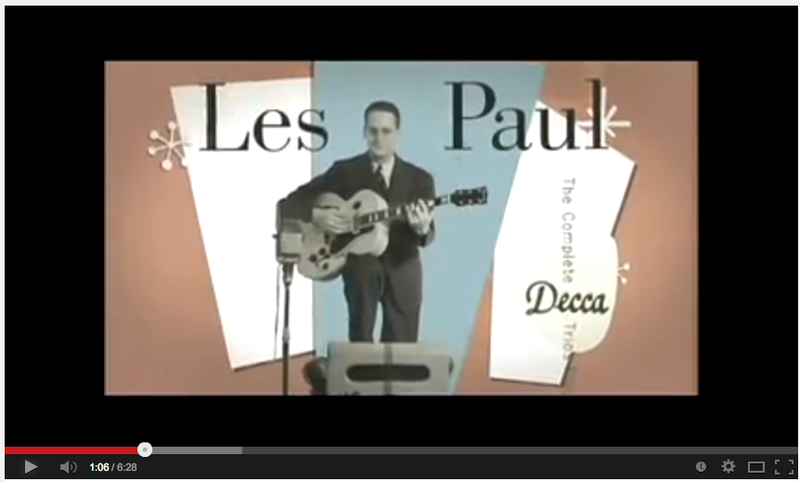 Les Paul one of the great American Inventors is probably the most responsible person for how the recording music process has evolved today, especially multi track recording. Bing Cosby gave Les a tape machine which the Germans had invented and Les added another recording head. He called up Ampex and within an hour of mounting the second recording head, multi-track recording came to life. Doing this gave birth to multi track recording and overdubbing as we know it today. Les tried to introduce his solid body guitar idea to Gibson up to ten years before they took him seriously. He had a hit record with Bing Cosby which put him on the map as a great guitarist and later inducted in the inventor’s hall of fame Waukesha Wisconsin. Les's unique guitar playing along with new overdubbing tricks and techniques he used made him a maverick recording artist and a successful impact on the music seen. He continuously worked on his solid body guitar idea until around 1950, when Leo Fender put out the first solid body guitar into mass production. The following year Gibson finally agreed to put his guitar in production. This Les Paul solid body guitar invention became a hit for its dynamic sustain and quickly became an industry standard and it still is today. So his inventions has affect todays music industry in many ways because when people are looking for a certain solid body guitar sound, the two leading guitar names are Les Paul (Gibson) or Fender. The Les Paul solid body guitar is considered an industry standard by guitarist worldwide. Inventing the multi-track recorder has changed the way we record music forever. To make one industry changing invention is phenomenal, so to invent two is just genius.